Cambodia is not called the land of wonder and smile for no reason. Undoubtedly, the country has become highly popular and reputable among travelers of all sensibilities, whether they wish to explore idyllic beaches with calm and quiet ambiance, lush jungles spotted with ancient temple ruins, amazing cuisine, artsy boutique hotels, or even ethical shopping markets. 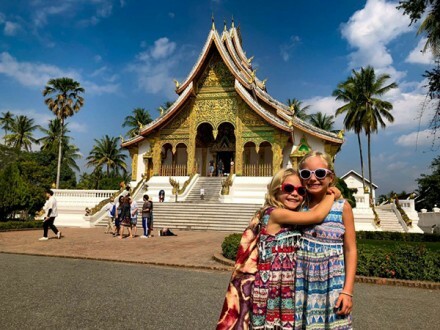 Especially, a tour of Cambodia highlights is a good idea for those who are fond of traveling as backpackers or are on a budget since such tour just revolves around what is prominent in the land. Not only is it incredibly budget country to visit, but it is also such a friendly surprising place to discover around in general. 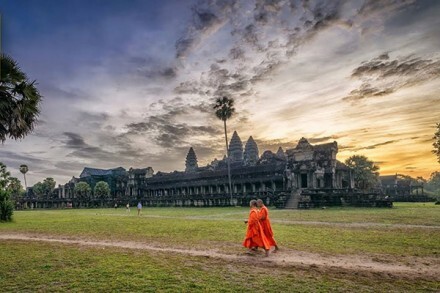 Regardless of whether you simply check in the complex of Angkor Wat and its surrounding temples for a few days or even explore the whole country over the course of several weeks, it is sure that you will have the most wonderful and memorable experience by thoroughly working out a detailed travel budget and choosing the tour ahead of time. That’s why we are happily presenting you with some highlights of our Cambodia tour below. Let’s check! 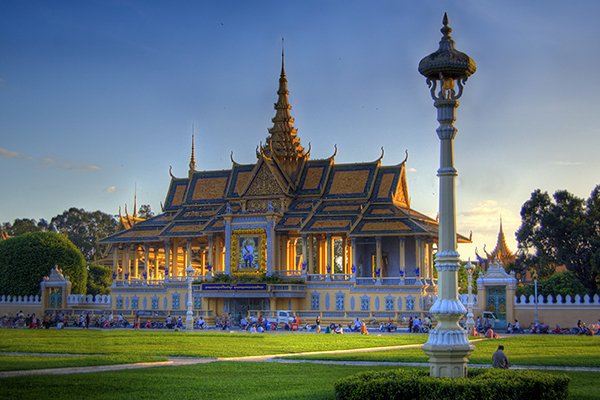 Visiting Phnom Penh is the first stopover that Cambodia highlights will offer you. 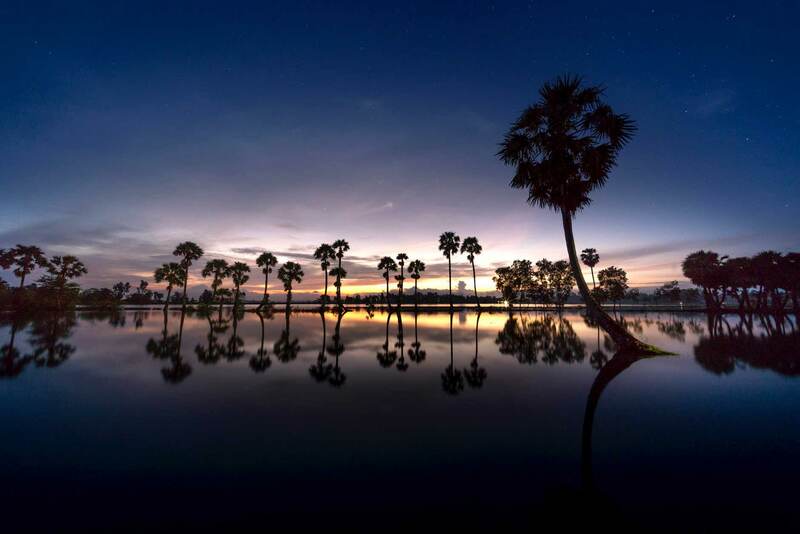 The vibrant and charming capital city helps you know the interesting transformation of Cambodia with ease. 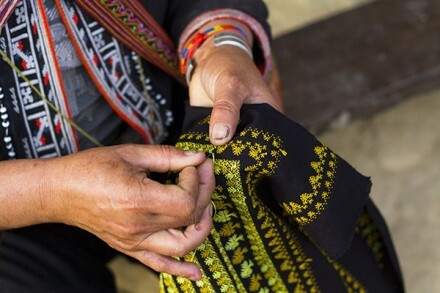 After the French Colonial and Khmer Rouge reigns, the rapid grown and development of the country is certain to inspire your mind with a unique cultural experience. Of course, planning where to come and discover around the large capital seems to be a nightmare, especially if you are the first-time visitors. 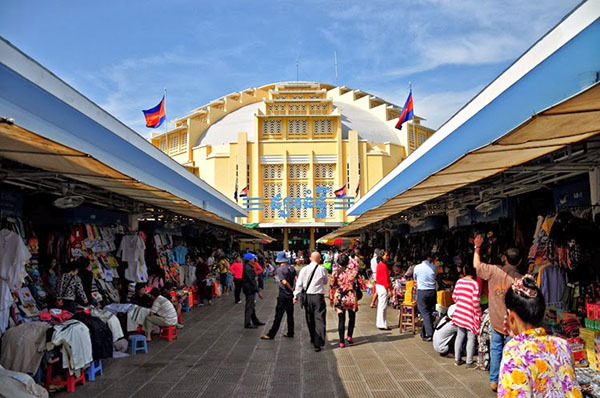 Hence, let’s consult our guide on top attractions in Phnom Penh for more inspirational ideas now! What leaves a strong impression on you about the National Museum is not only its distinctive rust-red style of architecture, but also a big collection of Angkorian artifacts that reflect religious, archeological, and artistic features from the 4th to 13th centuries. An arrival to Royal Palace and other surrounding French colonial buildings is also worth your time because the complex is regarded as “The Pearl of Asia.” Hence, it is indeed a cultural inspiration and informative experience after you roam around and admire its grand buildings and eye-catching architecture. The extravagant Silver Pagoda, or also called Wat Preah Keo, is another impressive attraction. Located within the Royal Palace compound, the temple wins your heart by about 2,000 sparkling diamonds that beautify the Golden Buddha. Along with that, feast your eyes on the ancient golden sculptured objects which date back to the 14th century! 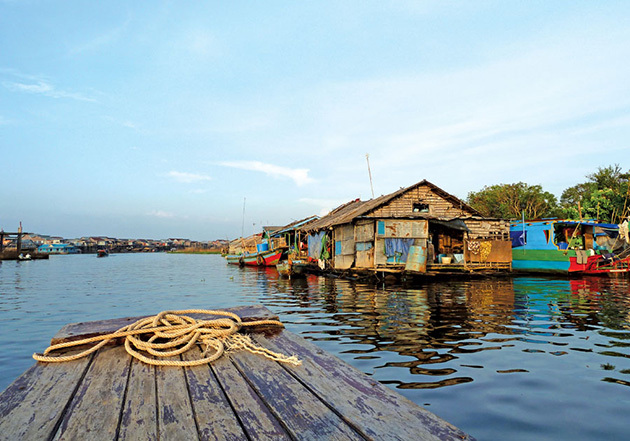 Also known as Great Lake, Tonle Sap is the largest lake in Indochina. In general, the stream of the river tends to change the direction during the rainy season. That’s why the lake is likely to hugely increase its surface (from 2,500 km2 to 16,000 km2). Taking a boat trip around the river allows you to discover the imposing landscapes, many floating villages, school, houses, markets, etc. in the lake, as well as meeting hospital inhabitants and mingling with their lifestyles. Wat Phnom is famous not only for its location, which is set on a man-made hill in the middle of Phnom Penh but also as a respectful and spiritual place of worship for all Khmers. The temple is where a number of Buddhist ceremonies are held, especially Pchum Ben festival. Don’t miss contemplating the statue of lady Penh (or Yeay Penh) that is situated close to Wat Phnom. Your mind will be blown by the mysterious story around this statue. Also popular with another name “Independence Monument,” Victory Monument today serves as a place to memorize the fierce war in Cambodia. Thanks to its unique style and peculiar looking, the monument seems to be apart from other buildings in the city as well as being one of the most stunning spots for the foreigners, especially at night when it is gorgeously lit up with red, blue and white floodlights. Tuol Sleng Museum was used as a detention and torture center by the Khmer Rouge in late 1970. Setting foot on there brings you an opportunity to understand the dark history of the country through dozens of exhibits, photographs, and even paintings of many victims. Described as “one of the terrible places on Earth,” Killing Fields of Cheung Ek has also gained its fame by the film of the same name “Killing Field.” This was where over 17,000 civilians were slaughtered and buried in mass graves. Be careful when coming there with kids and adults who’re easily shocked since the Killing Fields’ exhibits can be really disturbing and obsessive. 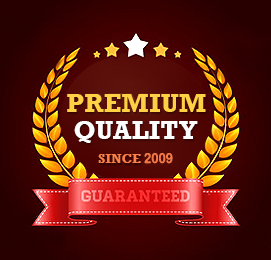 Finally, enjoy your free time around the Russian Market where you can hunt for many attractive items for sale, such as silverware, ritual objects, wooden and stone carvings, in addition to ancient Indochinese notes and coins. 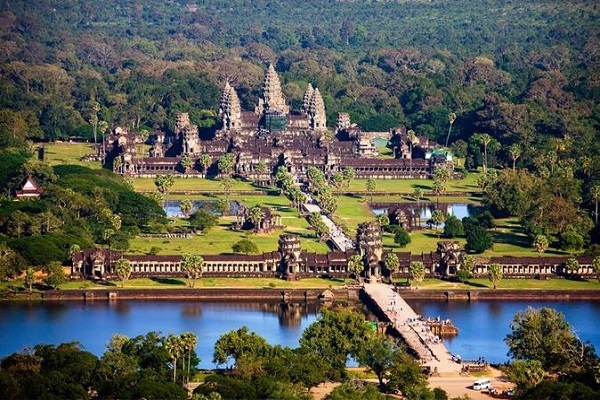 Another destination included in the itinerary of Cambodia highlights is Siem Reap. 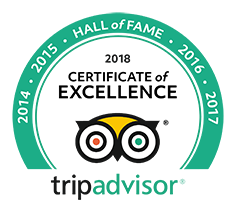 The city wins an award for the harmonious mixture of culture and splendor, a lot of monumental temples, fun nightlife, and smashing street food. As a result, it is not hard to understand why it receives millions of visitors and travelers every year. Along with Angkor Wat – one of the wonders of the world, you will be also mesmerized by a lot of other things to see and do in the city. What are they? Keep reading to get more powerful ideas. With the meaning of Great City, Angkor Thom was renowned as the last capital of the influential Khmer Empire. The best part of the intricately decorated Khmer city is that it was strongly fortified by massive walls that were in turn surrounded by a great moat. Nowadays, the complex of Angkor Thom is declared as one part of the UNESCO World Heritage Site of Angkor, apart from the popular Temple of Angkor Wat. The South Gate: The best-preserved one of all 5 gates in Angkor Thom, which shows the left side 54 god statues. The Phimeanakas: A Hindu temple erected at the end of the 10th century with the Khleang style that is located inside the Royal Palace enclosure. The Royal Enclosure: This site is where you can watch the royal buildings designed with impressive architecture. The Terrace of the Elephants: Functioned as a viewing platform for the royal parties, such terrace is adorned by elephants and the Garuda. The Terrace of the Leper King: Functioned as a decorative platform, the terrace is topped by a central statue surrounded by 4 lesser statues. Despite many things and activities to do in Siem Reap, the might complex of Angkor Wat is still the biggest draw that holds you from leaving, right? Built during the 12th century, the complex is a must-see attraction for all tourists to Cambodia. As the scale of Angkor Wat is certainly overwhelming, spending 2-3 days in exploring the whole temples in microscopic detail is highly advised. Marvel at the beauty of the architecture and take a lot of imposing photographs if possible. Located away from the core monuments, Hindu temple Banteay Srei stands out as one of the Angkor’s highlights. Just with a 40-minute tuk-tuk ride from Siem Reap, you will have a chance to spread your eyes over the beautifully pink-tinged stone. Don’t forget your camera! 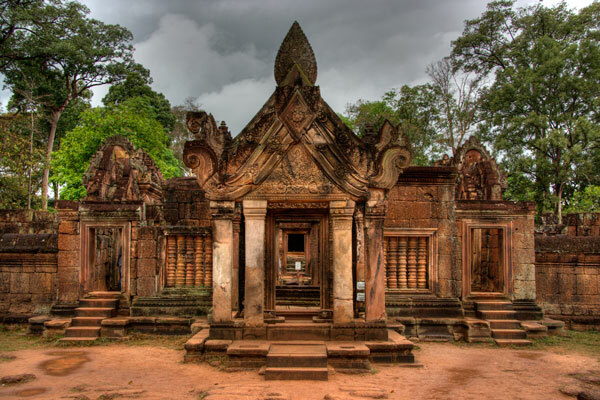 Constructed in the middle of the 12th century as well as dedicated to Hindu, Banteay Samre temple is worth your time and effort as this is where you can admire the elaborate architecture, along with intricate and well-preserved carvings. So, are you ready to travel back in time to the Golden Age of the Khmer Kingdom? Then, this 6-day and 5-night adventure will bring you a lot of surprises, from the capital city of Phnom Penh to the ancient Angkor temples in Siem Reap. 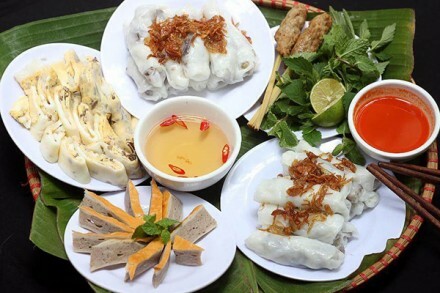 Mainly focusing on the Cambodia highlights and essence, it will help you enjoy the meaningful trip.